We look forward to participating in these events that help animals! We will have a booth at this fun event for animals! The People's Choice Award will go directly back to help animals through the JJF! Ride with us to rescue homeless animals! Learn more HERE! We are sponsoring the Community Service Award to collect food for The Bridge Home No Kill Shelter! $1 donation to the JJF gets you early access to sales! Receive a magical art piece of your pet HERE! Choose animals when you shop online! Use the Jurnee's Journey Foundation link when you shop at Amazon Smile. ​the title of Miss Santa Paws! All proceeds help the JJF! We collected 6 TONS of dog/cat food & kitty litter for the Unicoi Co. Animal Shelter! Contestants donated 5,323 collars and leashes! What an amazing community of animal lovers! We had a blast for the 3rd year in a row! Click HERE to learn more! who donated the most to the JJF! Click HERE for more info! Thank you Kathleen Hasson for hosting this online fundraiser for us! She donated $60 from Lipsense order sales. Thank you to everyone who has clicked the "Donate" button on our Facebook posts! We have raised $115 so far! We raised $150 at our 4th time back at the seasonal sale! Click HERE to see our impact! We raised $315 thanks to your generous donations on Facebook! 15% of proceeds from the evening went back to help animal shelters! Click HERE for more info. We raised $104.07! The JJF board was invited by Dr. Woods - Orthodontist to attend the ball. $130 raised for shelter pets! 20 community members came out to discuss how we can better approach animal welfare issues in our area! Proceeds benefit the Washington County Sheriff's Department K-9 Unit. Click HERE to learn more! Fun in the sun on the splash pad at the Riverview Swimming Pool! We fundraised $26. We awarded the Community Service Award to the contest who brought in the most donations to the Unicoi Co. Animal Shelter! $1,800 raised for shelter pets AND 14,900 lbs of dog food collected! ​We had a great time leading residents in making treats. ​We had fun raising funds for shelter pets. Click HERE to learn more! $459 raised for animals! Round 3 at Polka Tots to Teens! $317 raised for shelter pets! We raised funds to help local animal shelters! $164.75 raised for local animal shelters! Thank you to all those who made our event a success! $1,000 raised for animals! Fundraiser and info meeting for the new Tri-Cities No Kill Shelter. Click HERE. We donated over 70 items including food, bowls, treats, leashes and collars! We are selling Belk charity event tickets for $5 at the Belk in Kingsport. Must have ticket to get into the April 29th event from 6-10am. $5 ticket cost goes back to help animals! $75 raised so far. Dogwood and Cattails Ball "The Wizard of Paws"
Jurnee volunteered at the event benefitting the Humane Society of Washington County. Click HERE to learn more! We were happy to be back for the 2nd year. $622 raised for shelter pets! Jurnee was invited to be a guest speaker to talk about JJF, spay/neuter and adopting from a shelter. Jurnee volunteered at the event, and made media appearances beforehand. We raised $561 for shelter pets! ​Jurnee spoke on how to create a Humane Backyard! Jurnee's rescue pup, Java, won Best Dressed Proceeds benefit the Madison County Animal Shelter. Click HERE to learn more. ​Jurnee spoke with Senator Rusty Crowe, Representative Matthew Hill, Representative Timothy Hill, Representative Bud Hulsey, Senator Jon Lundberg, and Representative Gary Hicks on behalf of The Humane Society of the United States encouraging them to pass the upcoming puppy mill bill that will regulate commercial breeders. Donate pet food, toys, and any other items to Seaver's Bakery on E Center St. in Kingsport, TN and you will receive a FREE donut for your donation! Donate $10 and receive a free dozen! Learn more HERE! Order your Yankee Candle HERE and 40% of proceeds will go back to help shelter pets! We are selling Belk charity event tickets for $5 at the Belk in Kingsport. Must have ticket to get into the November 5th event from 6-10am. $5 ticket cost goes back to help animals! $200 raised for shelter pets! Click HERE to learn more! Jurnee donated at the event. Jurnee volunteered at the event. Jurnee will host the annual pageant that collects food for animal shelters! Click HERE to learn more! Jurnee will be collecting dog and cat food for area shelters! We need YOUR help to feed the shelter pets! Contact us at jurneesjourney@gmail.com and we will come pick up your donation! Jurnee traveled to Puerto Rico with The Humane Society of the United States - Humane Society Academy to train educators internationally! Click HERE to see her travels! Jurnee spoke on behalf of The Humane Society of the United States to tighten the laws of the cruel act of horse soring in the state of Tennessee. Click HERE for more info! Watch her speech HERE! All proceeds went to Jurnee's Journey. Click HERE to learn more! 5 animal advocates from the Tri-Cities will be competed for the title of "Jurnee's Journey Pet Star" as they collected $2,050 total for the organization of their choice, in honor/memory of their pet! Click HERE to learn more! 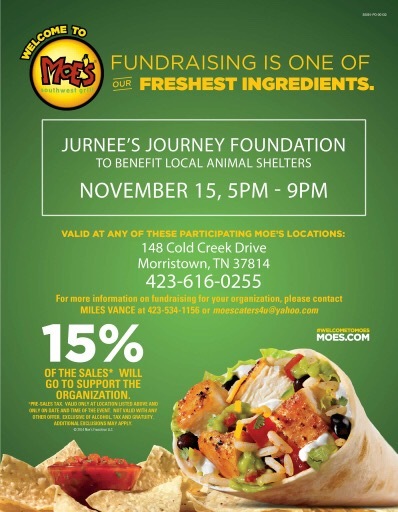 Jurnee's Journey raised funds for animals! Click HERE to learn more! Location: Capitol Building in Washington, D.C.
​Jurnee met with Representative Phil Roe, Senator Lamar Alexander, and Senator Bob Corker to discuss various humane legislation. Jurnee volunteered with the HSUS - Humane Society Academy at TAFA - the premier animal advocacy conference! Jurnee volunteered at the event by helping mark the course for the 5k and hosted the live stream. Jurnee's Journey received a donation of $500 from the Fit 4 Life crew! Jurnee volunteered by greeting guests at the door & live streaming the event. Jurnee hosted the live stream of Wal-Mart presenting $2,500 to the SCHS! Click HERE to learn more. Jurnee attended the event & donated to the Washington Co. Humane Society. Click HERE to learn more. We raised $150 for shelter pets! Jurnee attended the fundraiser and donated to HHSNF. We are selling Belk charity event tickets for $5 at the Belk in Kingsport. Must have ticket to get into the April 30th event from 6-10am. $5 ticket cost goes back to help animals! Jurnee contributed ideas for future fundraising events. Jurnee spoke about her journey as the founder of Jurnee's Journey & educated students on spay/neuter and adoption. A program of The University of Tennessee College of Veterinary Medicine, H.A.B.I.T. sponsors animal-assisted therapy programs. Jurnee spoke with Senator Rusty Crowe and Representative Micah Van Huss on behalf of The Humane Society of the United States encouraging them to pass the Commercial Dog Breeders Registration Act. Click here to learn more! Jurnee sold Paws & Claws Accessories as a vendor. $260 raised for animals!!! Jurnee volunteered to help clean and care for feral cats undergoing TNR! We raised $420 for The Humane Society of the United States! Donated over 1,000 items to 5 shelters in TN and VA! 5,297 lbs of dog & cat food collected! Jurnee washed dogs of all sizes and breeds all day to raised funds for the SCHS! Jurnee was very humbled to be an intern for the HS Academy this summer at the Humane Society of the United States Headquarters! Humane Yard Sale - Sisters helping animals! Over $1,000 raised for the HSUS! Jurnee helped mark the course and serve the runners during the race. Raised $100 for the Sullivan Co. Humane Society by face painting! Jurnee networked with HSUS leaders as her university's town gathered around the issue of animals and faith. A delicious meal that also helped the LHS. Jurnee greeted and served the hundreds of guests who came out to the dinner. Jurnee judged and picked the winners for the costume contest. Jurnee volunteered to greet runners and assist with sign up and check in. 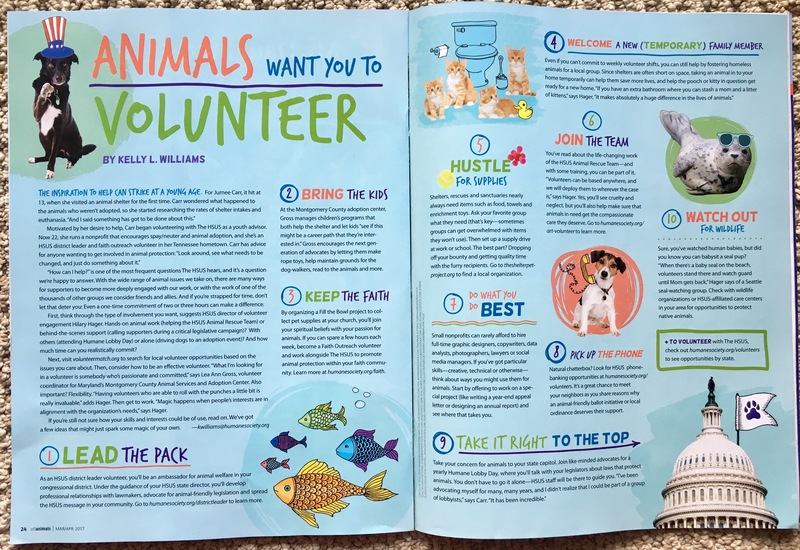 Jurnee worked at the Stop Puppy Mills booth for The Humane Society of the United States and collected signatures to close a loophole for online breeders in the Animal Welfare Act. Jurnee hosted the pageant and sold Paws & Claws Accessories jewelry throughout the pageant! $500 raised for the animals! Jurnee and our mascot, Chi-Chi, ran together. Guest speaker at the 7th annual Taking Action For Animals (TAFA) Student Summit hosted by The Humane Society of the United States. Jurnee sold Paws & Claws Accessories for Belk's Charity Event. Jurnee sold Paws & Claws Accessories and raised $500! $1,000 raised for the animals! Dog and cat food were collected to support the Kingsport Animal Shelter. Jurnee hosted the pageant! 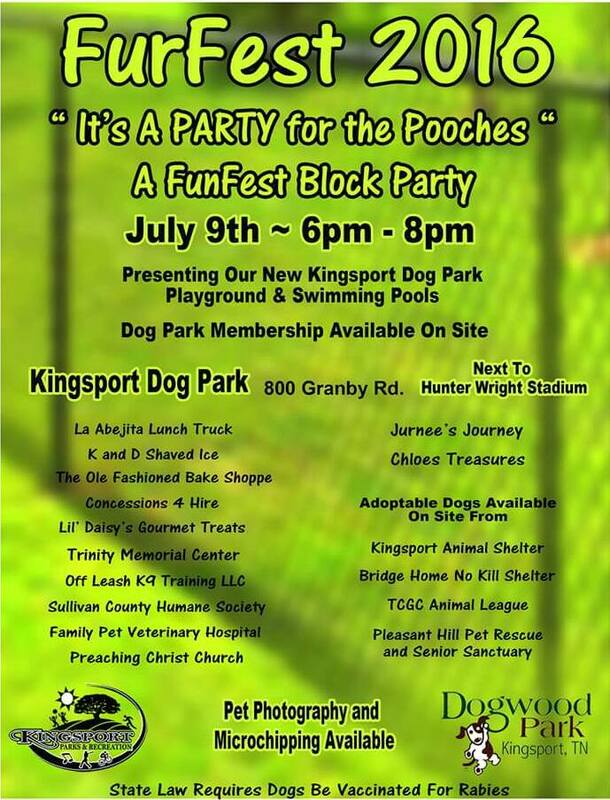 Dogs and cats were spay/neutered at this awesome event that occurred frequently at Jurnee's family's business! This was an exciting opportunity to meet with animal rescue groups all over the world! Jurnee became a member of The Humane Society of the United States - Youth Advisory Board! Jurnee hosted the 3rd annual Mutt Strut Doggie Fashion show. Jurnee's Journey set up a booth outside the show to raise funds for animals. Our founder, Jurnee Carr, hosted the CASA event. 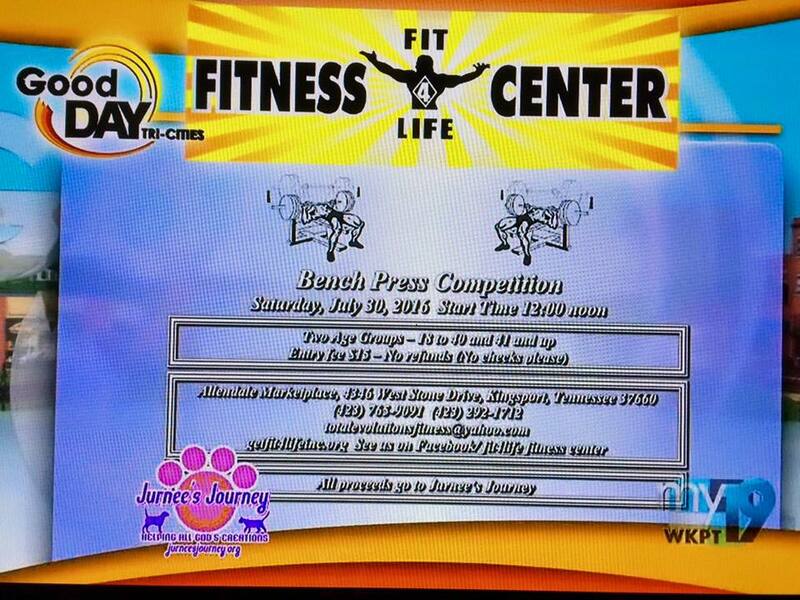 Jurnee hosted this prestigious event in the Tri-Cities that raised tens of thousands of dollars for animals! Jurnee's Journey had over 30 contestants enter this awesome event that showed off the love every owner had for their pets! So much fun! People from all over the Tri-Cities came out on Halloween night to enjoy food and music while helping animals! No gifts please-just donations to no-kill animal rescue groups. Save the Animals: Shoot the Kids! Celebrate Jurnee's 13th birthday with PAINTBALL, food, music, and s'mores! No gifts please-just donations to no-kill animal rescue groups.